Manchester United’s transfer plans could take a hit as Juventus reportedly eye two big signings this January in a potential double raid on Fiorentina. According to Calciomercato, Juve are weighing up raiding their Serie A rivals for winger Federico Chiesa and defender Nikola Milenkovic, the latter of whom has been linked with Manchester United. The promising young duo, both 21, look superb potential additions for Juventus to ensure they continue to have a competitive squad for many years to come and maintain their incredible recent dominance of Italian football. United will hope they can still be in with a chance of beating the Turin outfit to Milenkovic, however, with the promising Serbian looking absolutely ideal for their needs at the moment. The Daily Star recently linked Milenkovic with the Red Devils, and he’d surely be a major upgrade on the likes of Victor Lindelof and Eric Bailly at the back. 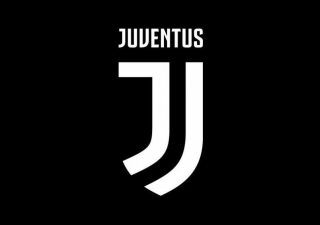 Juventus, meanwhile, already have a strong list of defensive options such as Giorgio Chiellini and Leonardo Bonucci, as well as Daniele Rugani in reserve. Milenkovic would likely get more playing time were he to move to Old Trafford, though he may also feel that a move to Juve right now would be better for his prospects of winning major silverware as United continue to struggle under Jose Mourinho.